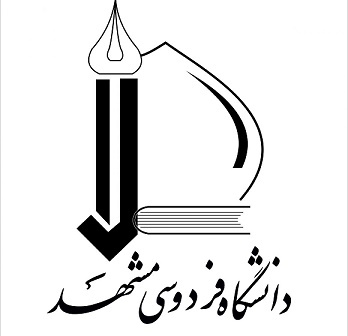 Earliest publishing activities in Ferdowsi University of Mashhad dates back to 1959. Later it was in 1977 that the university established it Publishing House. This marked the very beginning publications of FUM, which included first volumes of some long-establisehd journals, i.e. Publication of the School of Theology of the MASH-HAD UNIVERSITY. Since then, FUM Press has published numerous books, textbooks, and journals. Currently, with more than hundreds of academic books and almost 50 peer-reviewed journals, FUM Press stands among the leading academic publishers in Iran. Please, vistit (http://press.um.ac.ir/index.php?lang=en) for further details.